· NEPRO WITH CARBSTEADY® is therapeutic nutrition specifically designed to help meet the nutritional needs of patients on dialysis (Stage 5 chronic kidney disease). Glucerna products are designed specifically to help adults with diabetes manage their blood glucose levels as part of an overall diabetes management plan. The products contain a unique, slowly digested carbohydrate blend to help minimize glycemic response. Glucerna cereals, bars, and shakes are available in consumer-friendly flavors at retail stores. Glucerna tube-feeding products for institutional use offer a variety of nutrition choices for supplemental or sole-source nutrition. 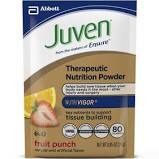 tissue building in 2 weeks,1 and to help build and maintain lean body mass (LBM) in 4 weeks. 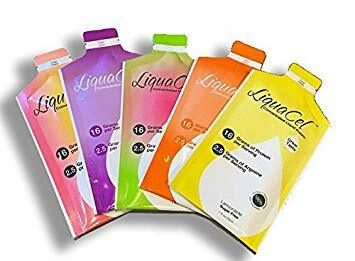 LiquaCel™ is a complete, nectar thick, liquid protein that contains 16 grams of protein and 2.5 grams of arginine per 1 oz.